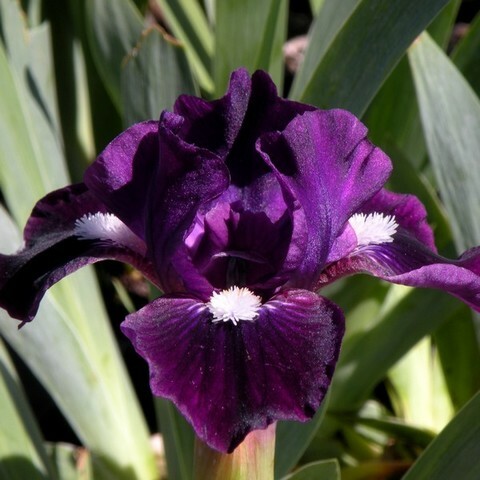 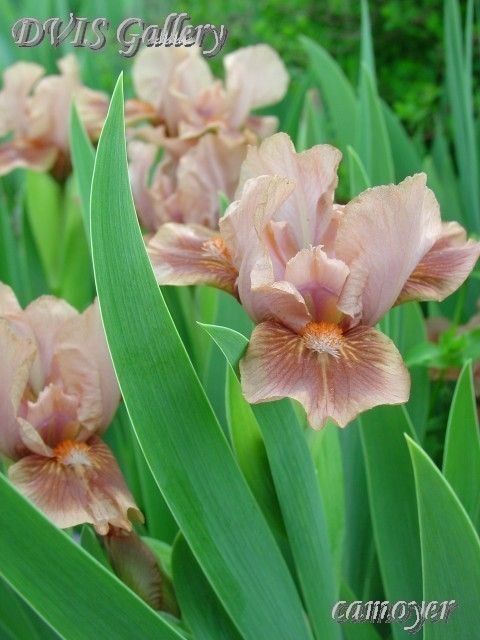 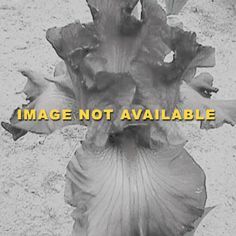 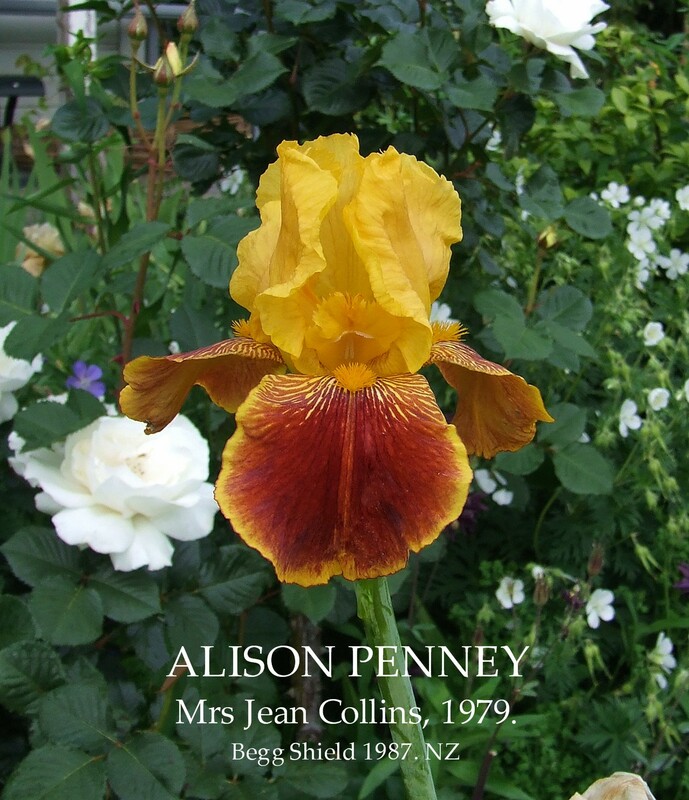 TB Iris germanica 'Island Coral' (Black, This? 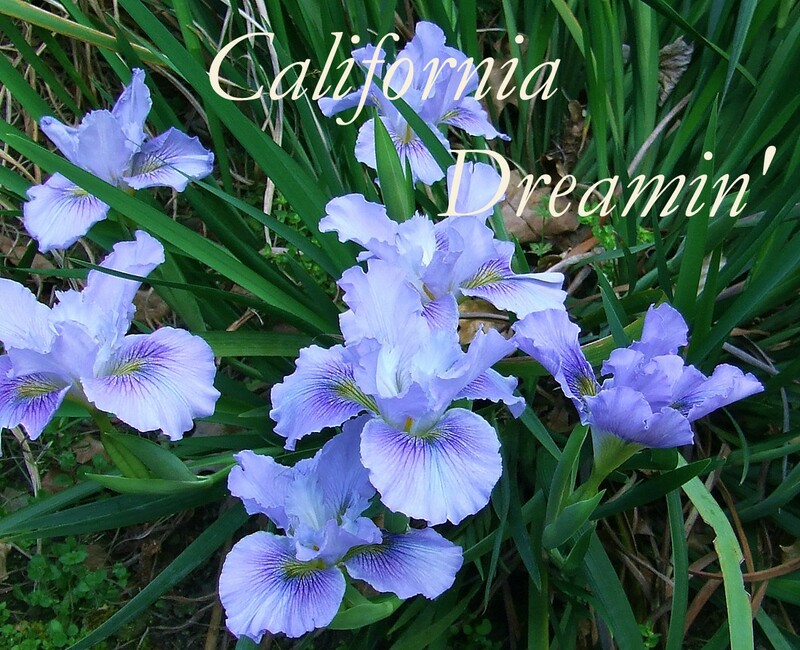 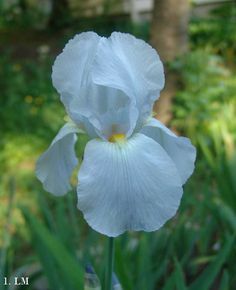 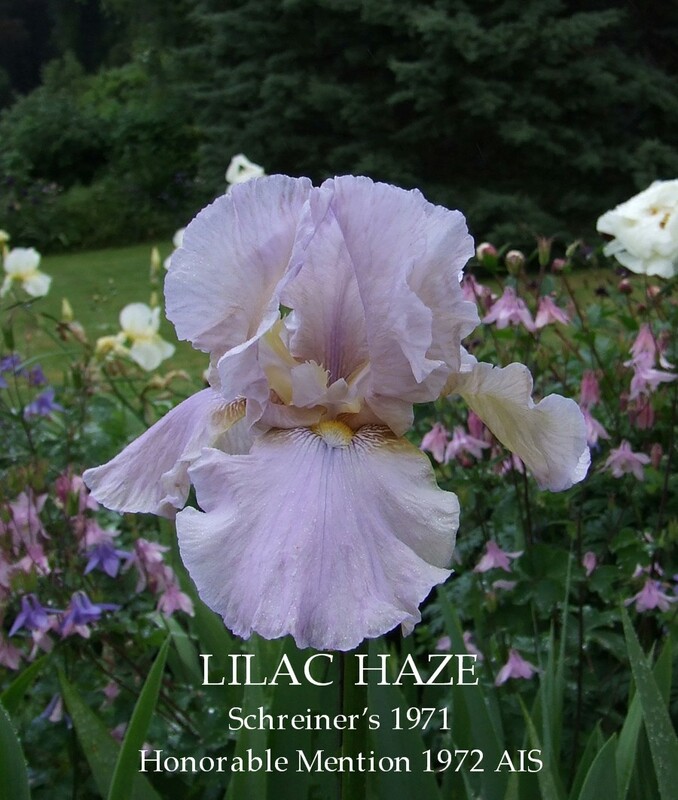 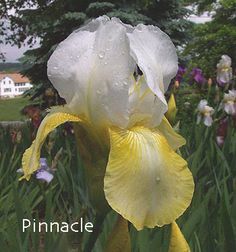 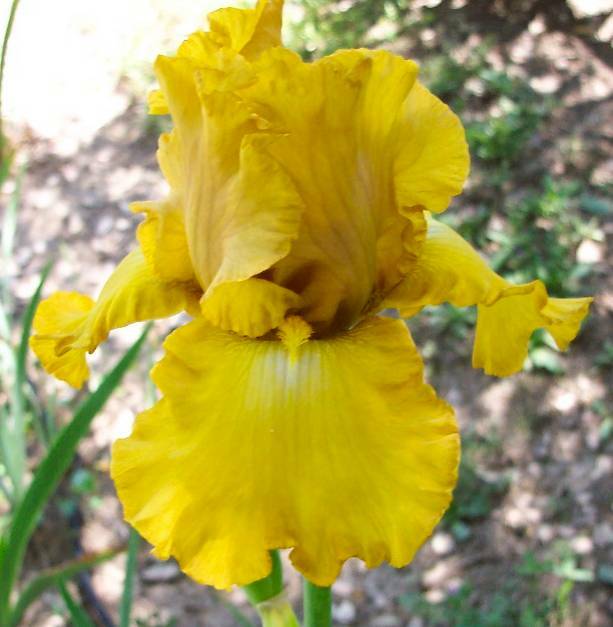 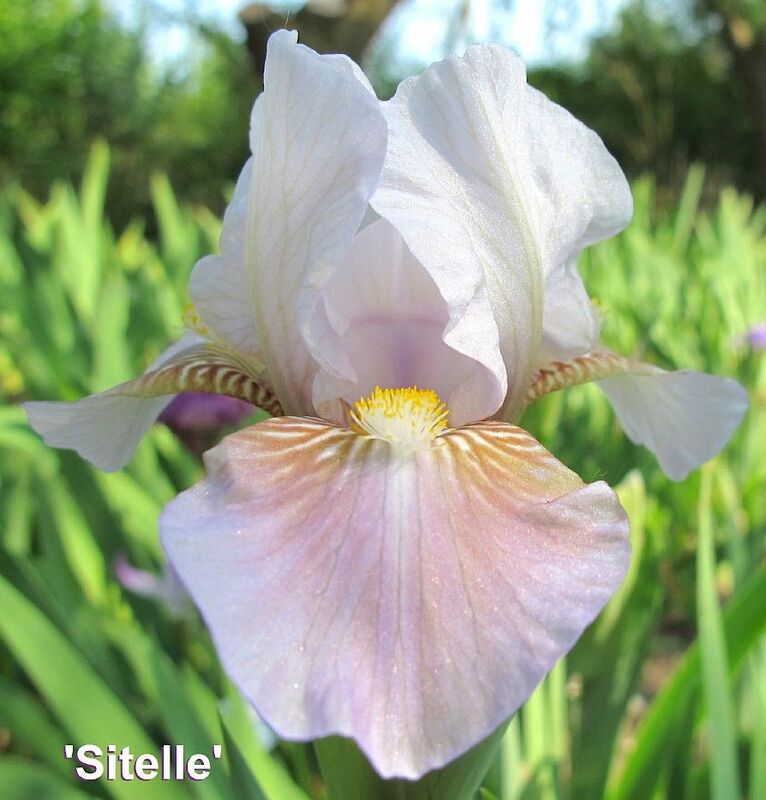 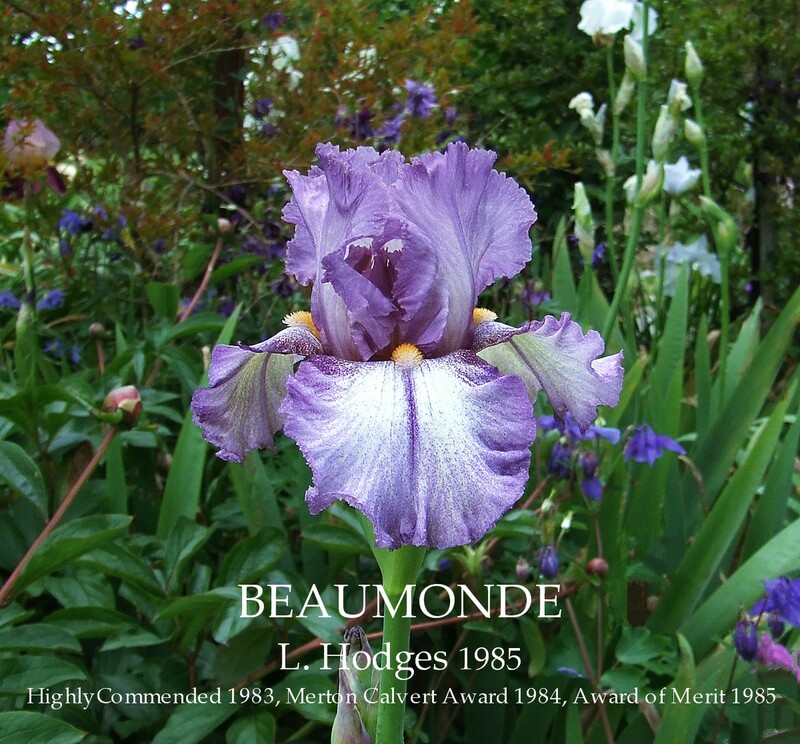 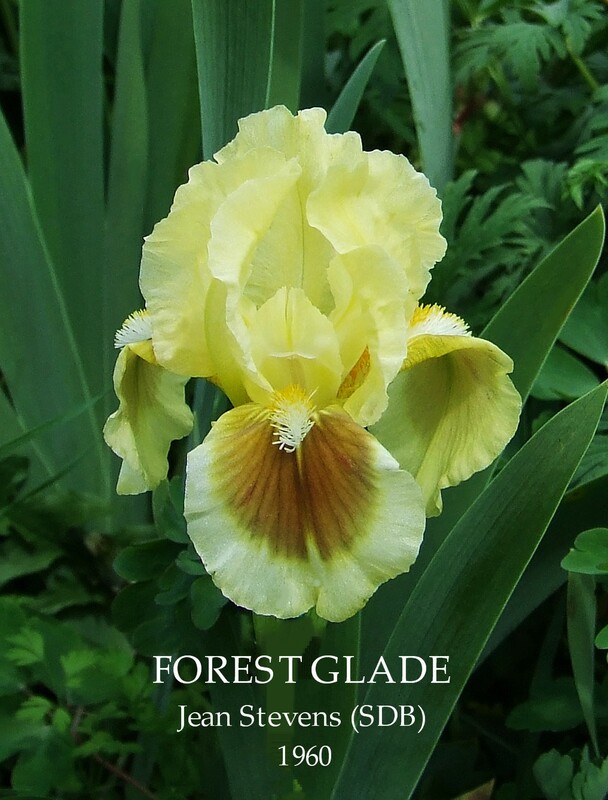 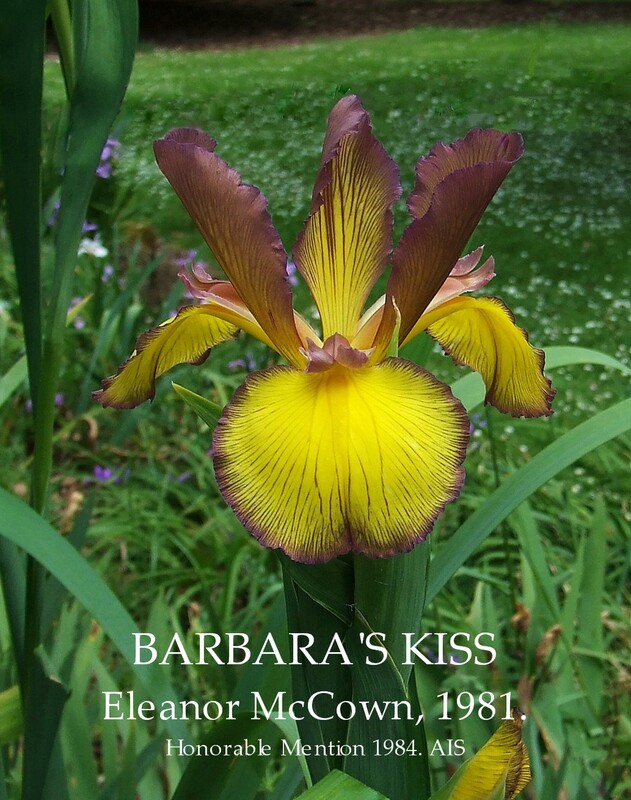 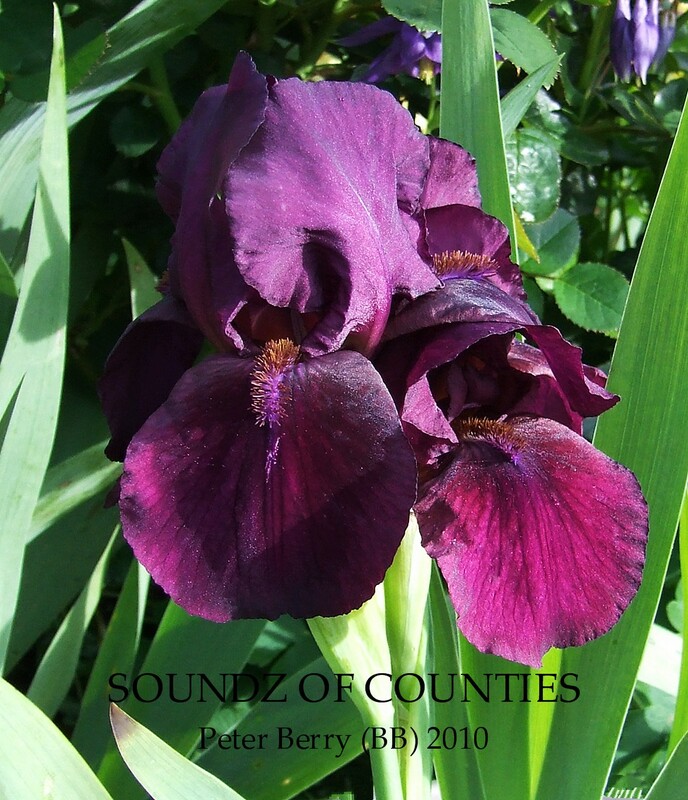 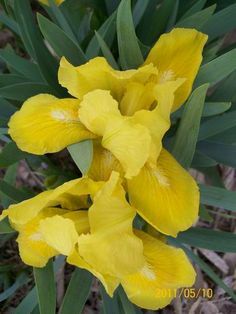 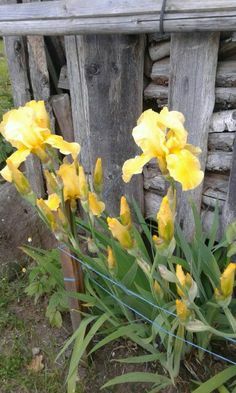 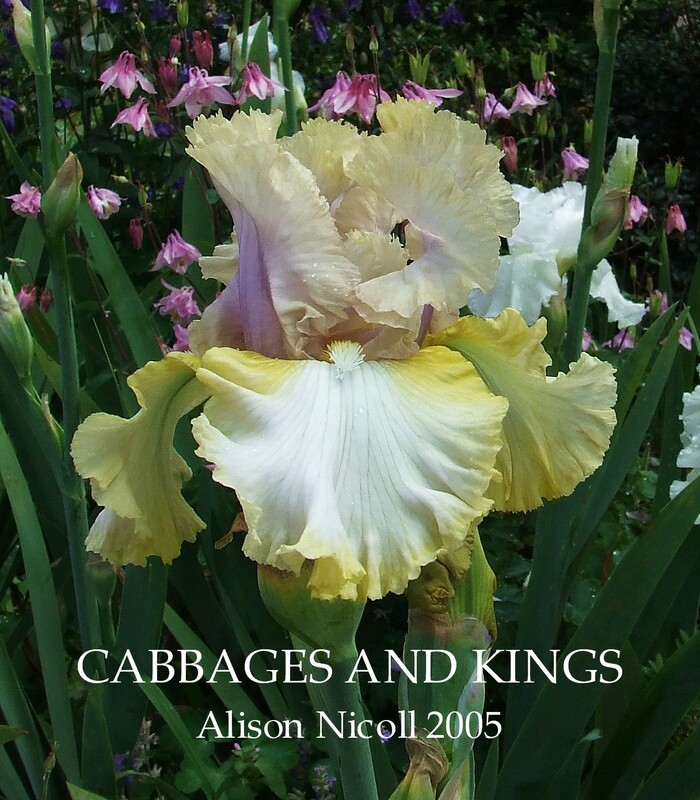 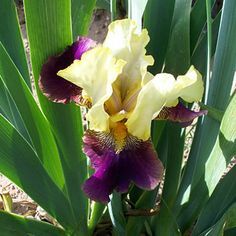 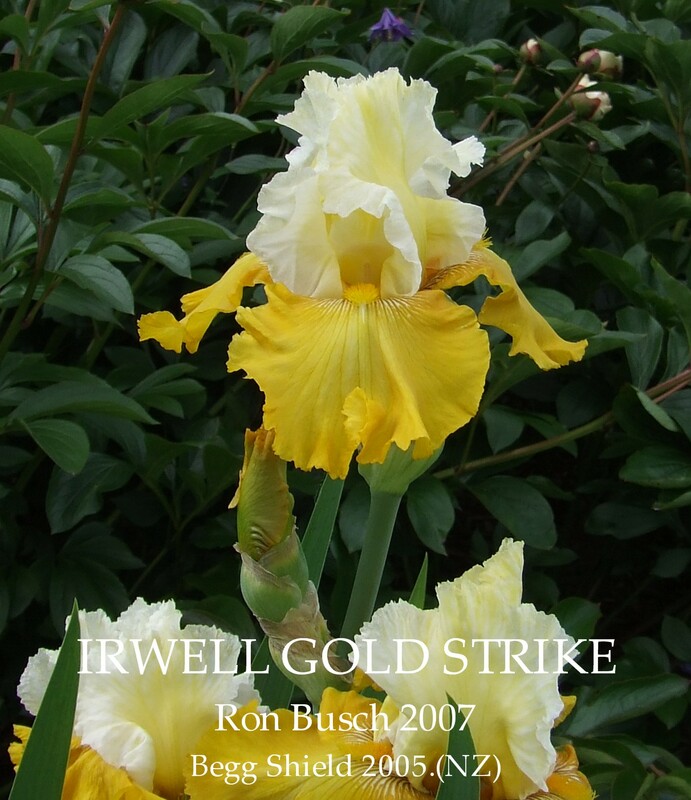 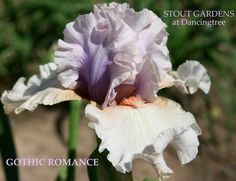 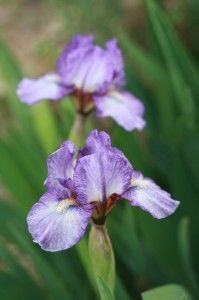 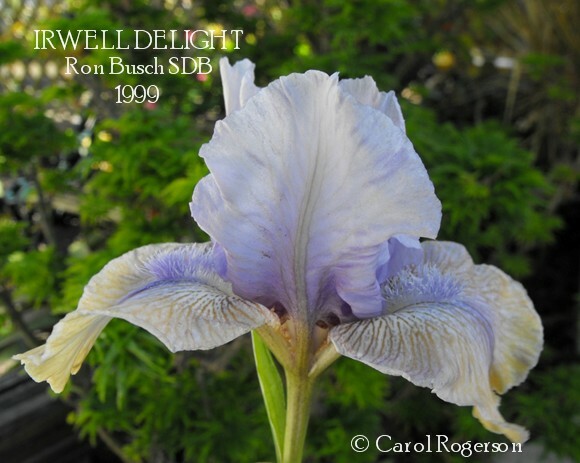 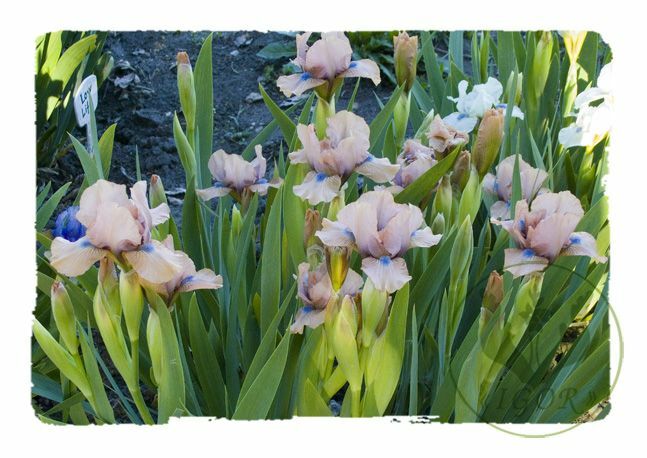 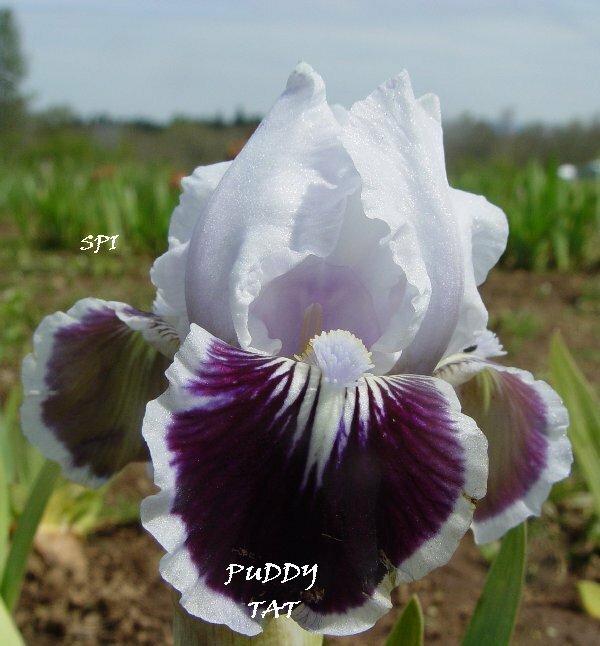 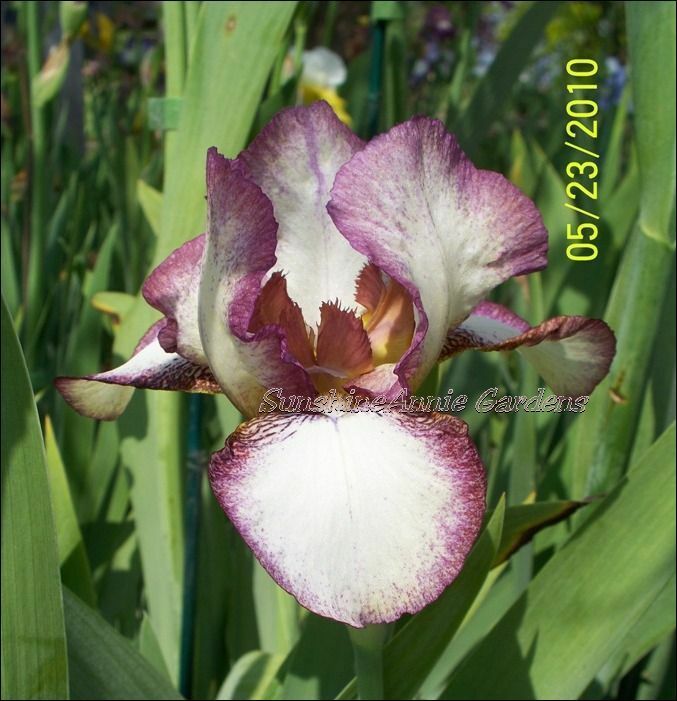 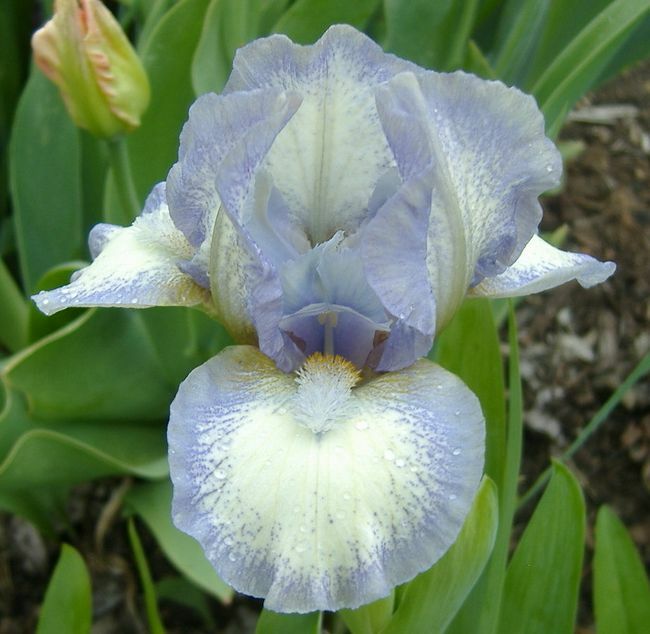 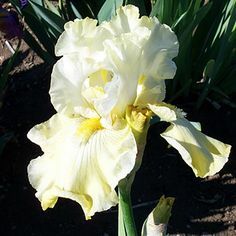 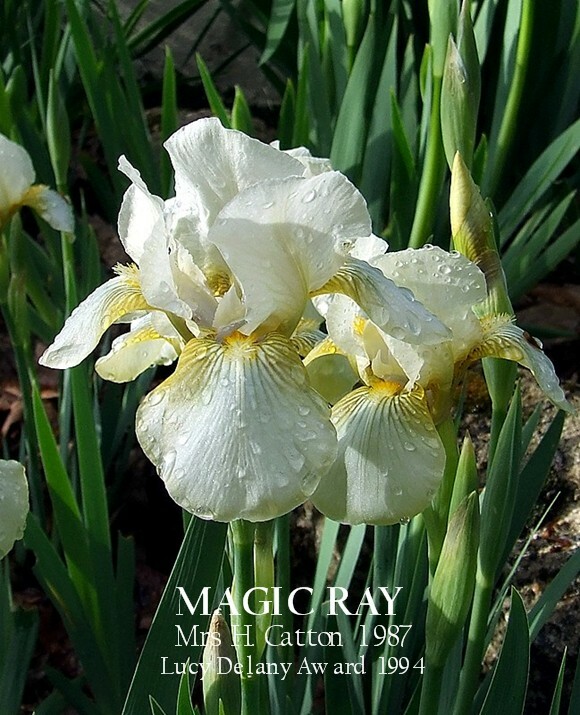 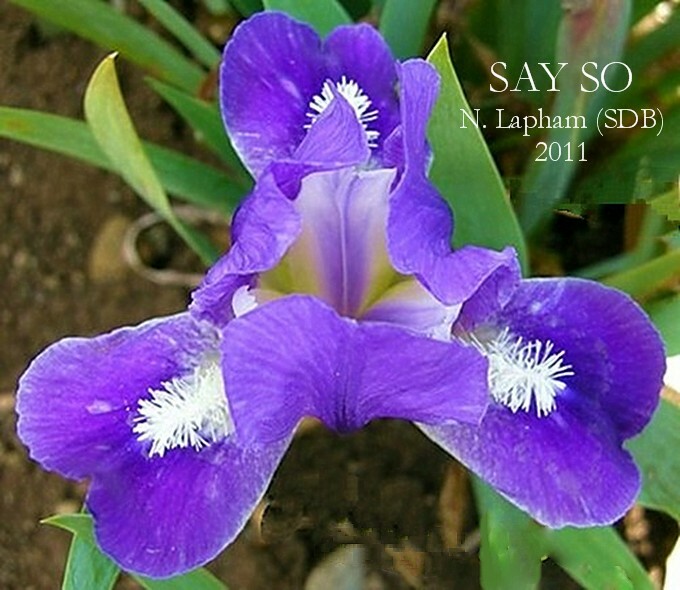 One of the good thing that happens when the Tall Bearded iris season nearly comes to the end, is the start of the Spuria Irises season . 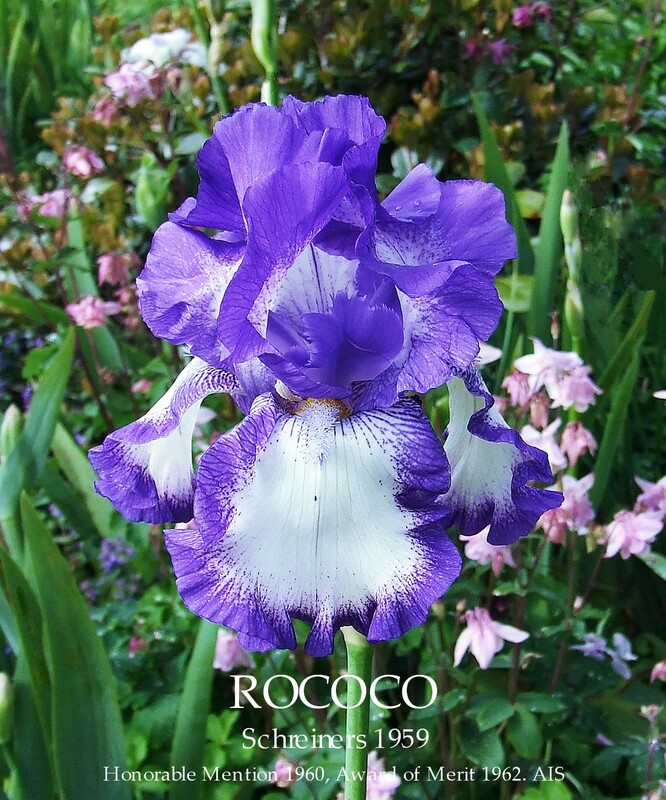 I am quite partial to Blue and White coloured plicata's in the Lilliput's as they add a special carrying power to the emerging spring garden. 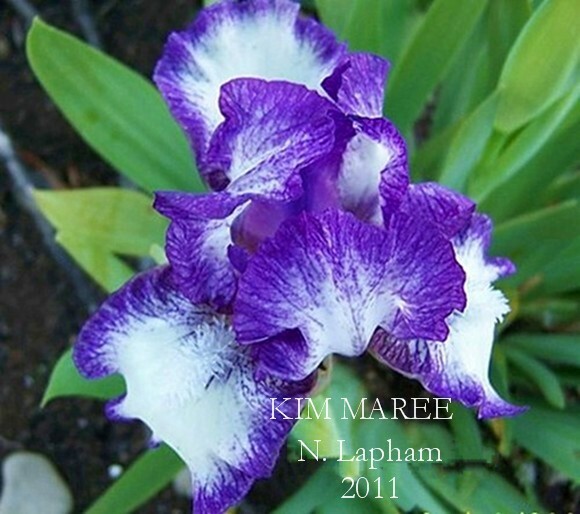 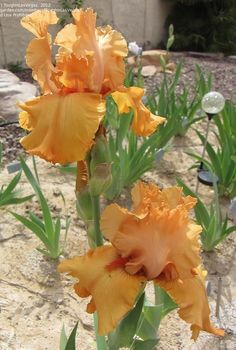 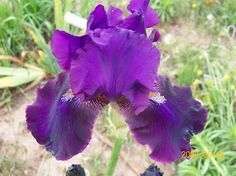 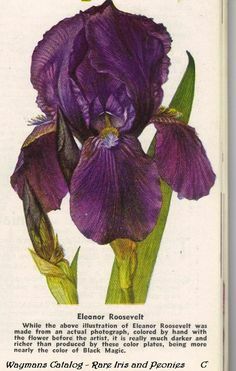 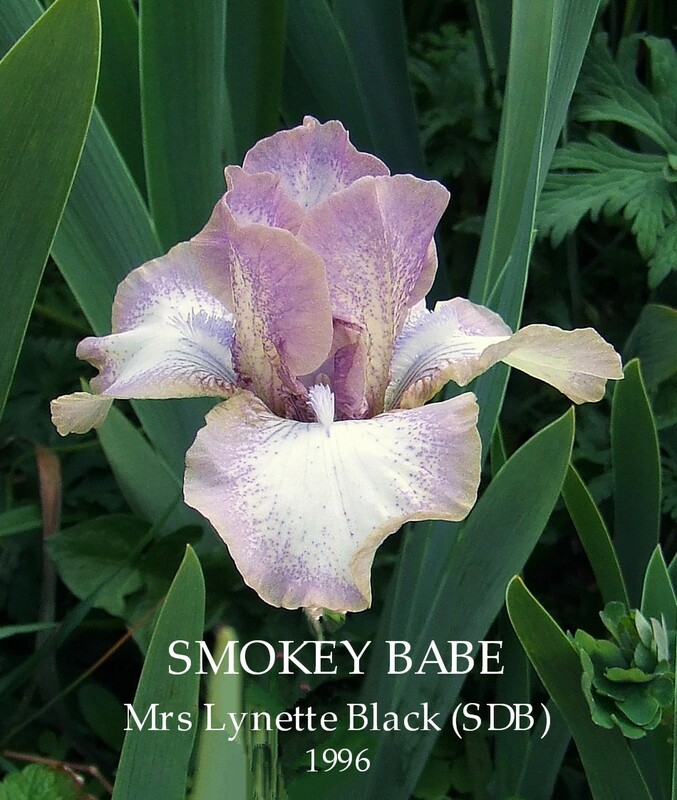 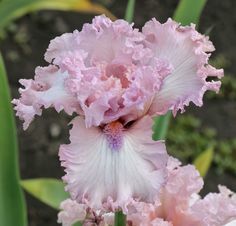 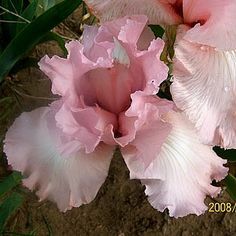 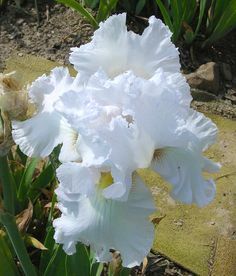 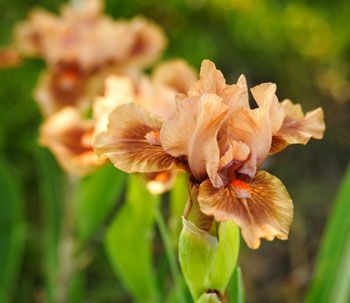 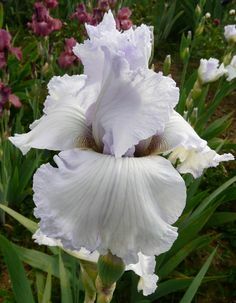 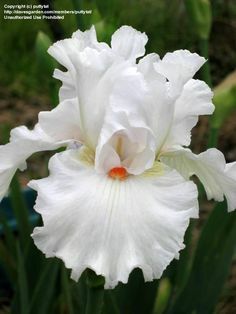 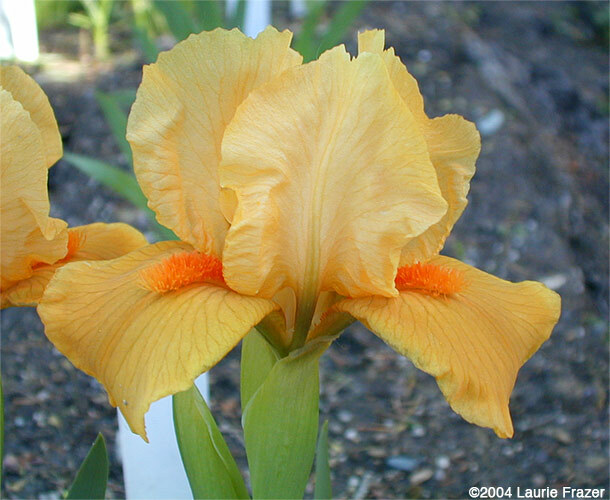 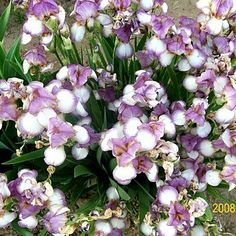 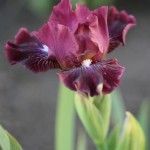 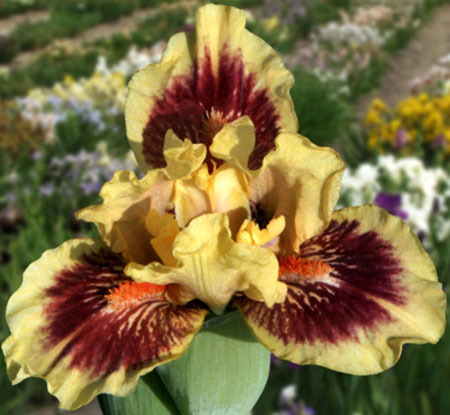 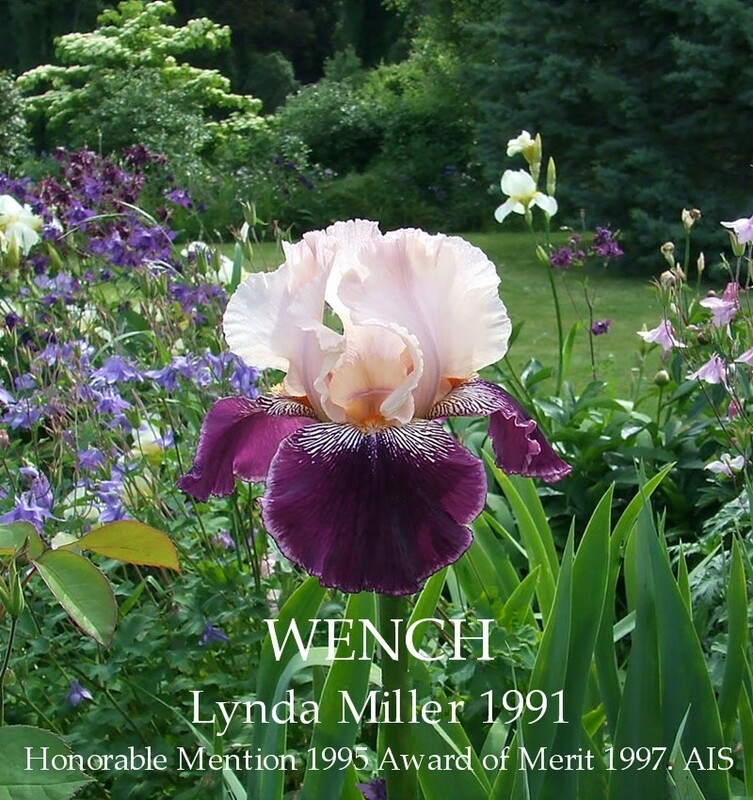 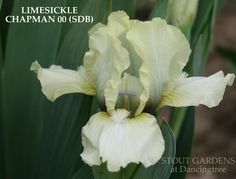 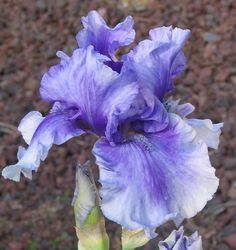 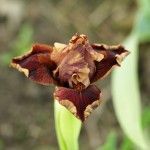 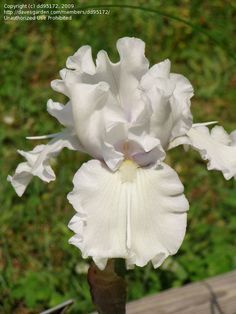 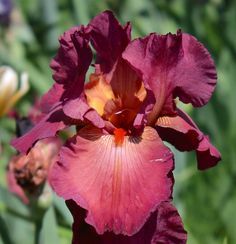 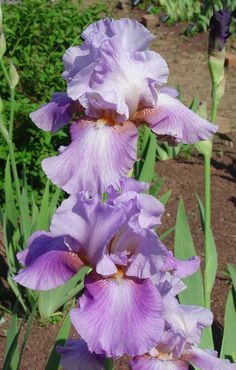 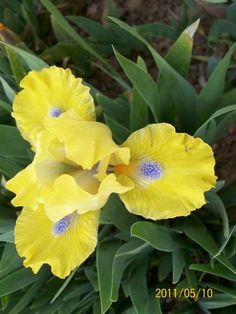 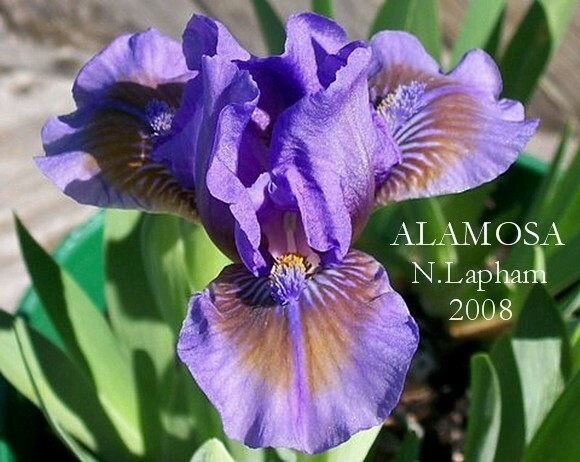 This is the exciting Standard Dwarf Bearded Iris 'Alamosa' by Noel Lapham who is undoubtedly New Zealand's premier breeder in this class. 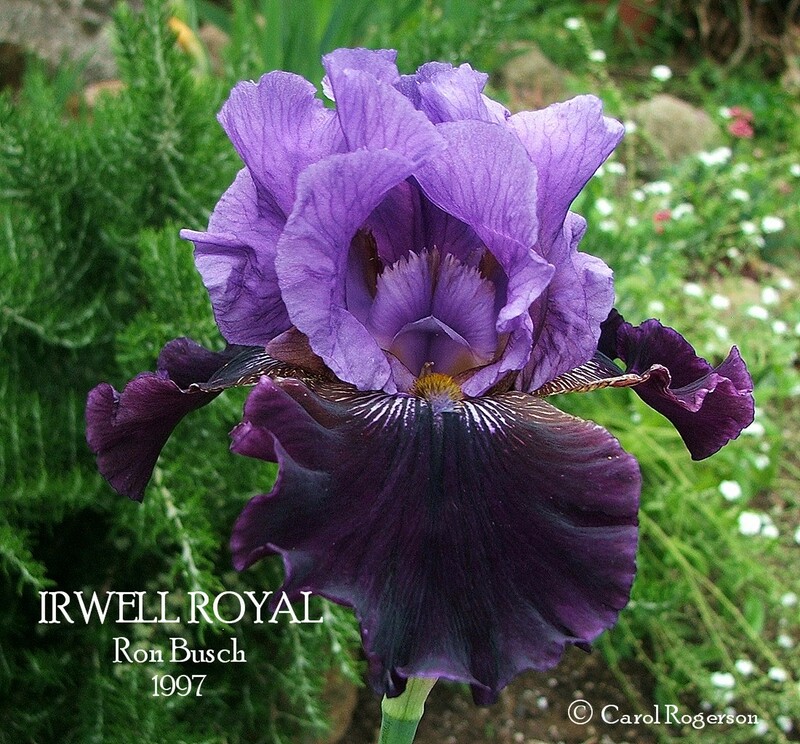 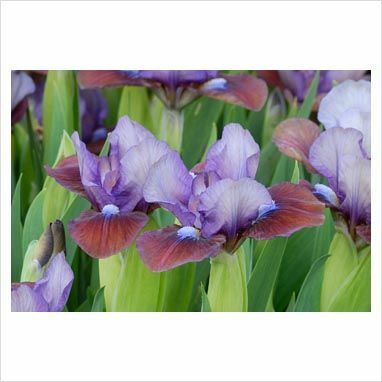 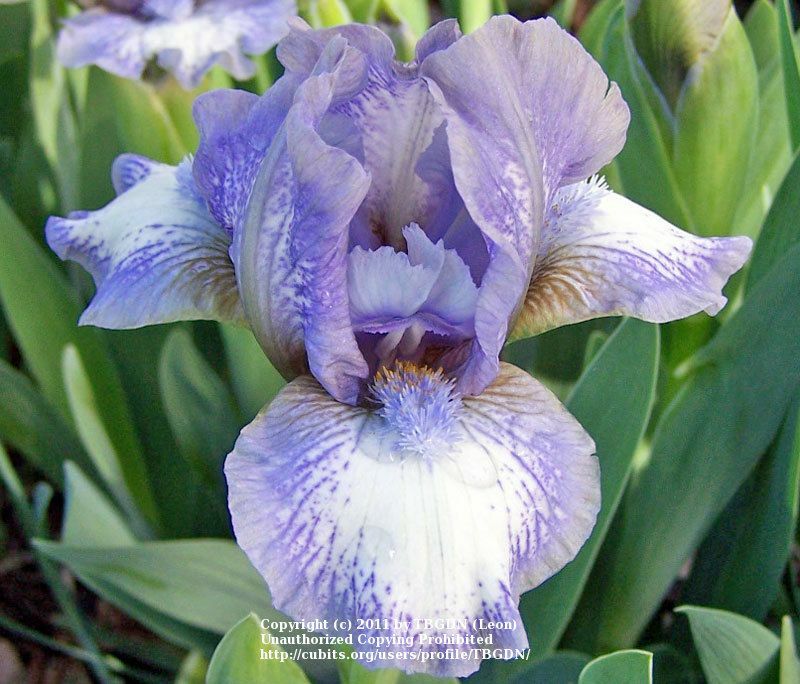 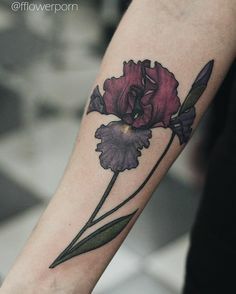 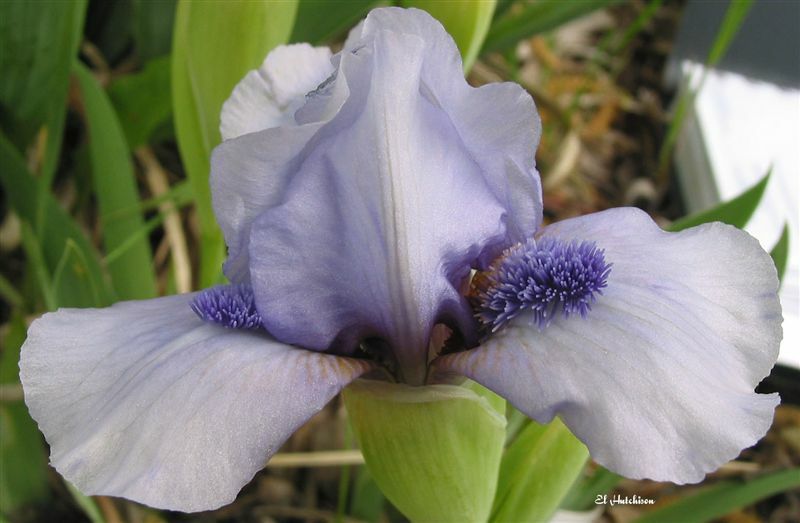 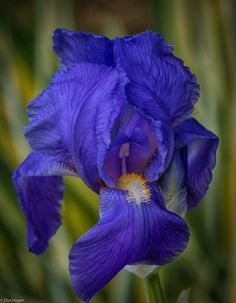 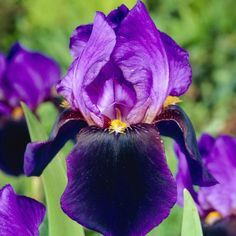 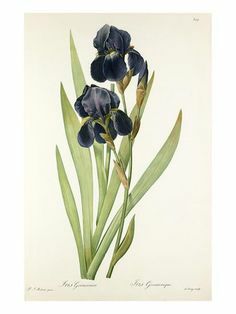 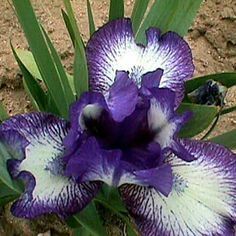 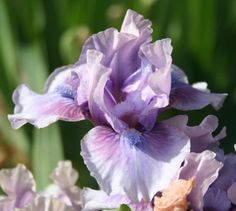 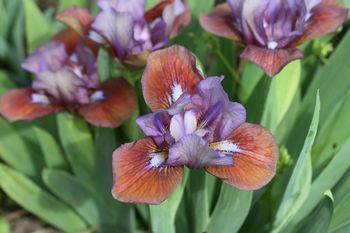 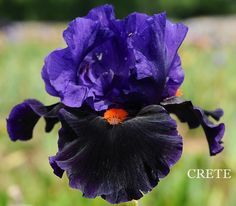 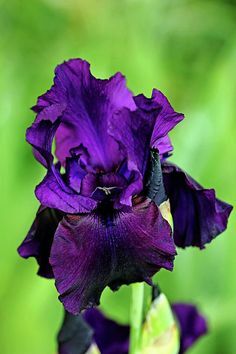 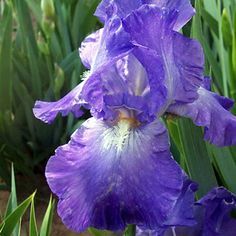 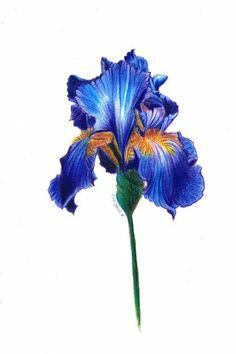 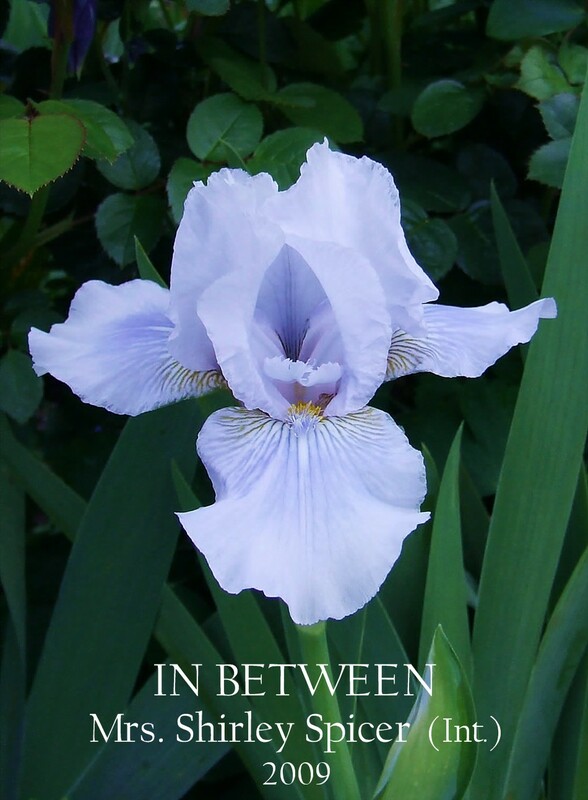 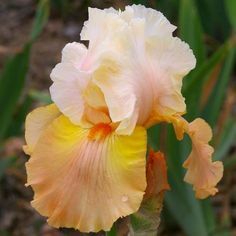 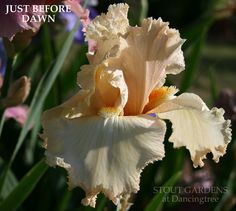 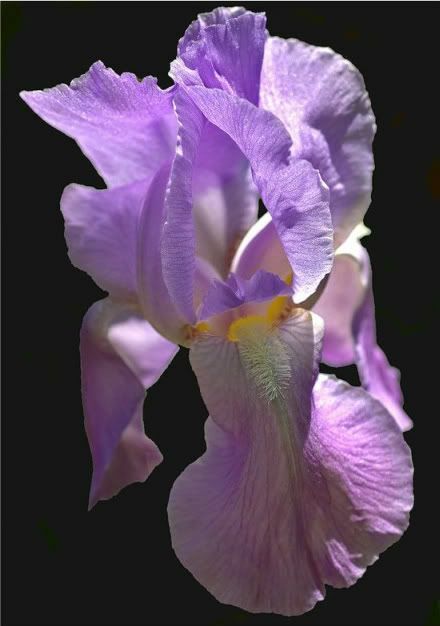 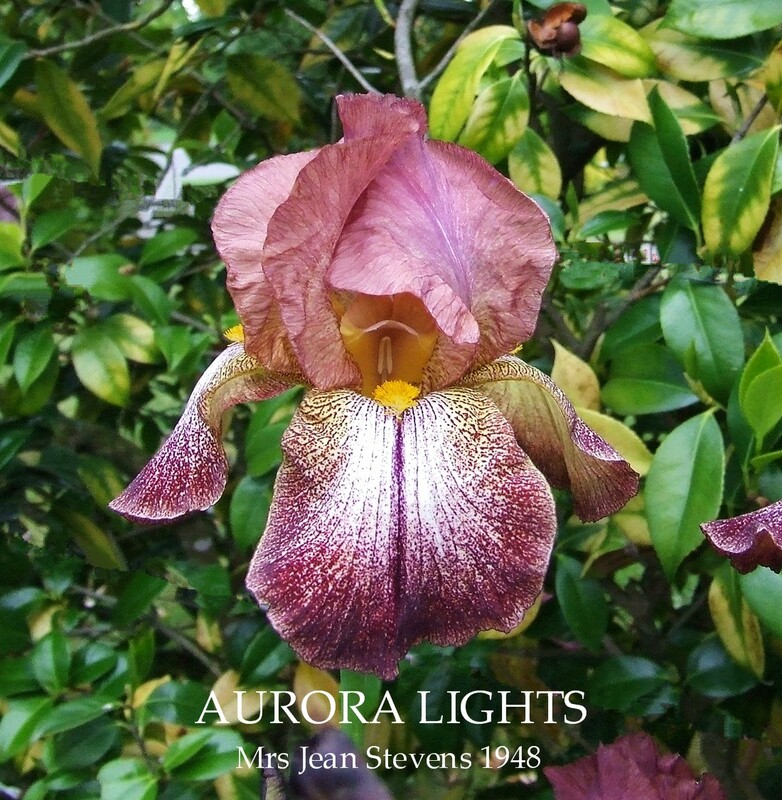 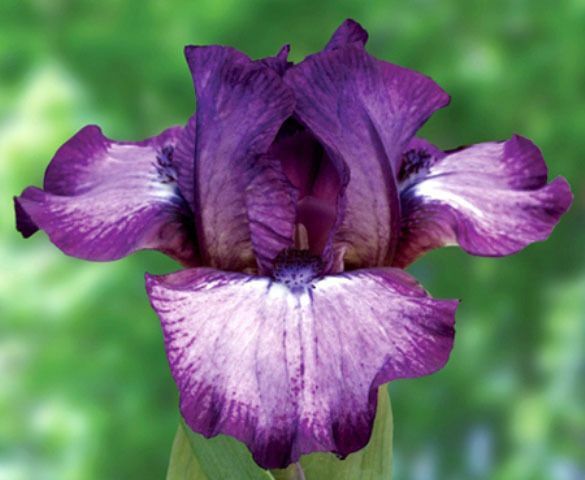 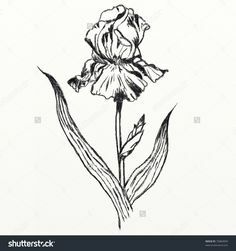 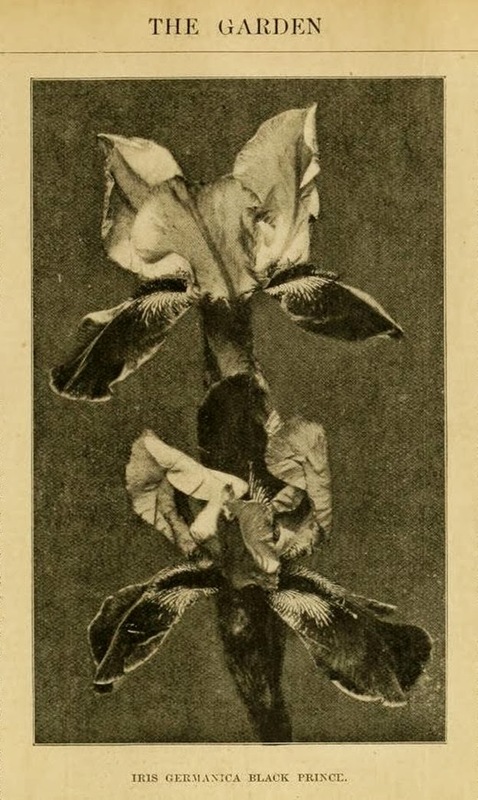 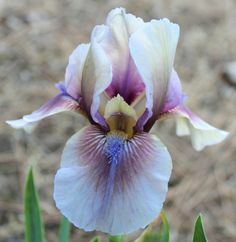 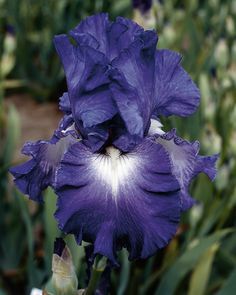 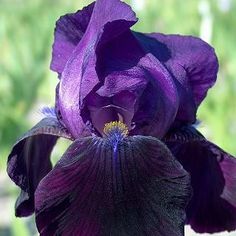 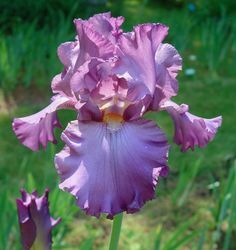 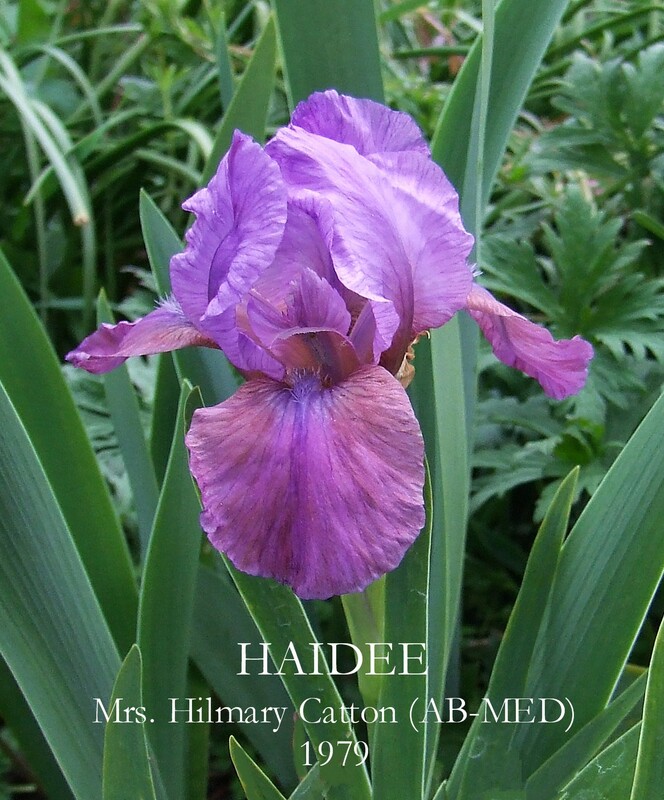 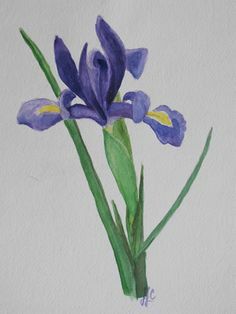 Iris Tattoo - this is the exact color palette I would want!